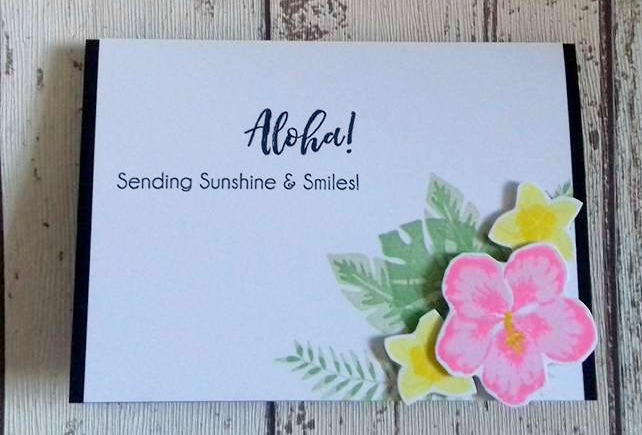 Home is where the craft is.....: Tropical themed cards using Altenew's Totally Tropical and Parrot Paradise. 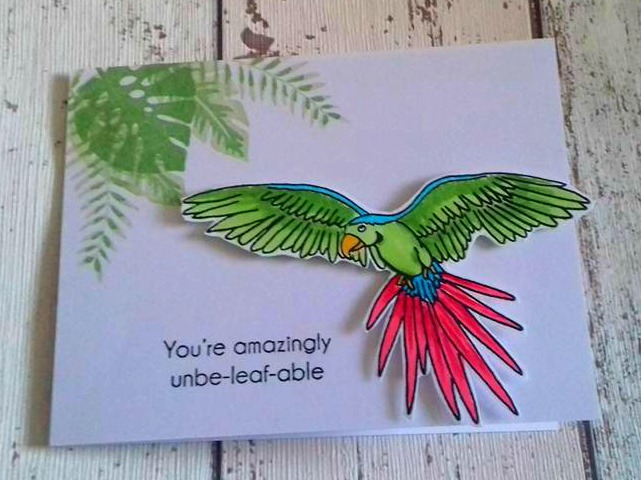 Tropical themed cards using Altenew's Totally Tropical and Parrot Paradise. Hey there crafty friends, how are you all? I hope you are well. Sorry I've not posted for a while, I've been on a little family holiday and it's left me feeling all warm and happy so I decided to use some of my new stash to make some tropical themed cards. All 5 of the cards below were made using Altenew products which I will link below the pictures for you. My first card combines lush green foliage with striking gold accents. 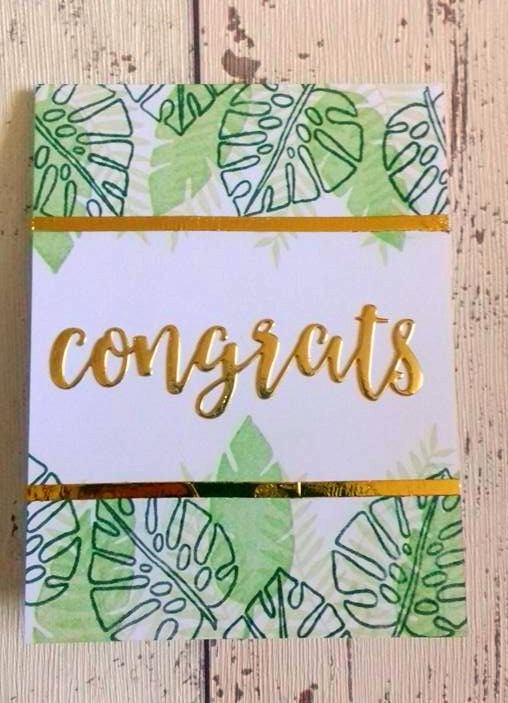 I used gold mirror card to die cut my sentiment and complimented it by adding two lines of gold foil which I adhered using red super strong tape. 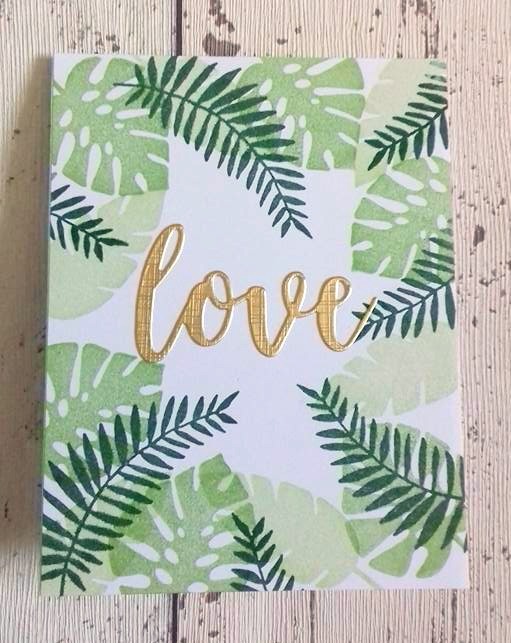 Similar in style to the first card I used green leaves and a gold sentiment, this time the sentiment was cut from golden linen effect card which has less of a shine. 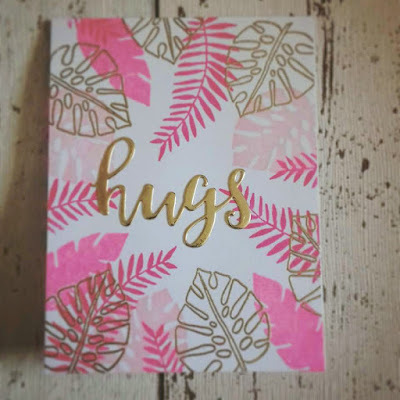 Now I was getting a little bit excited at having new inks in my collection and had seen a card on Pinterest with pink foliage and gold embossing and wanted to do my take on it. 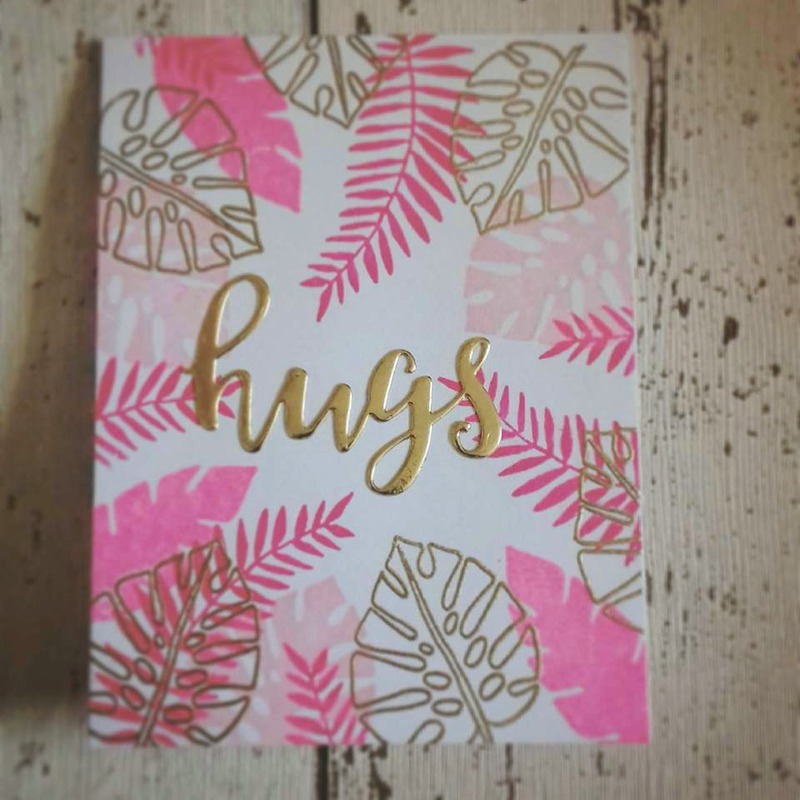 I cut the sentiment from gold mirror card and heat embossed the gold leaf outlines before stamping the pink leaves. 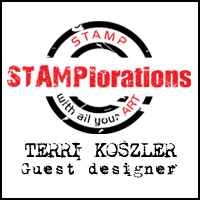 It's important to heat emboss first as the embossing powder sticks to the coloured ink even though it is a water based ink that dries quickly....believe me I've tried and made that mistake. I stamped out the Parrot image using Memento ink as I wanted to use Alcohol markers to colour it. I fussy cut the image as there isn't a die for it yet. 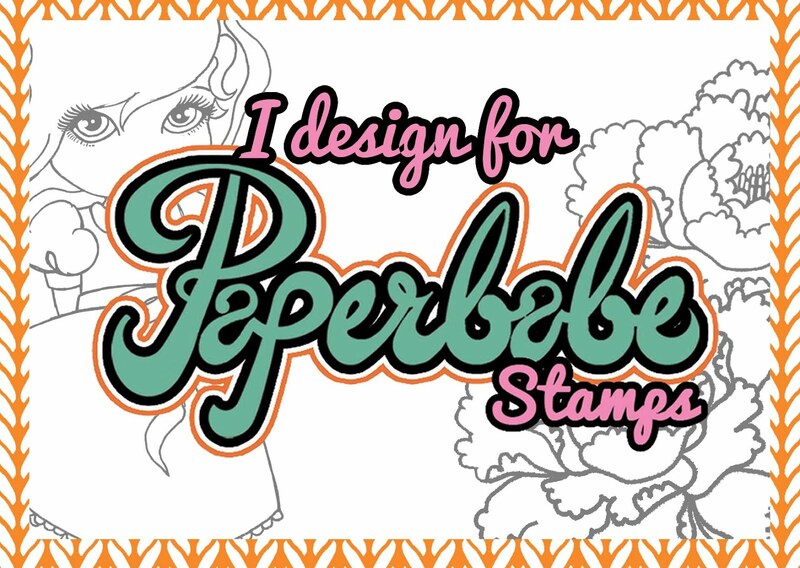 I used the green fields inks to stamp my leaves and the black from the set to add the sentiment. I placed the Parrot on to some foam pads for added dimension. Next it was time to try out the Totally tropical flowers, they are so pretty and easy to align the layers, they also work perfectly with the leaves from the Parrot Paradise set. 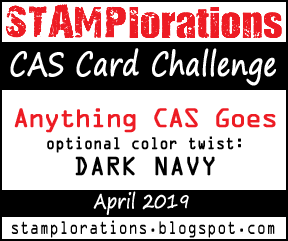 I added my stamped panel onto a black card blank leaving a slight black edge to the left and right.